WHAT DO YOU KNOW ABOUT CALVINISM? There are so many misconceptions about Calvinism that it is safe to say that even most Christians do not truly know what it teaches. You may have grown up in a Reformed church, or you may have heard about Calvinism mostly in arguments. Either way, it may surprise you to know that this belief has huge, and very positive, implications for a believer’s daily life! 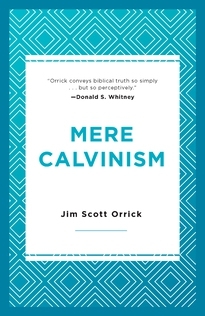 Jim Orrick clears up misinformation about Calvinism and explains its basic yet profound ideas and teachings—using the Bible as the basis for everything he says. Making use of relatable life illustrations, as well as an engaging, clear, and friendly style, he sets out the basics of what Calvinism teaches, explores each of the five points that summarize its positions, and addresses rebuttals and misunderstandings. Learn why the teachings of Calvinism not only matter, but can renew your trust and hope in the gospel! 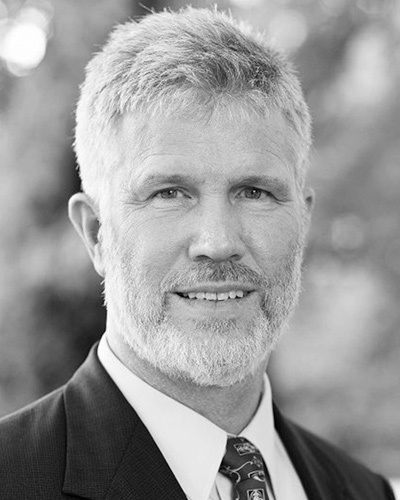 Jim Scott Orrick is professor at Boyce College in Louisville, Kentucky, as well as the author of A Year with George Herbert: A Guide to Fifty-Two of His Best Loved Poems.